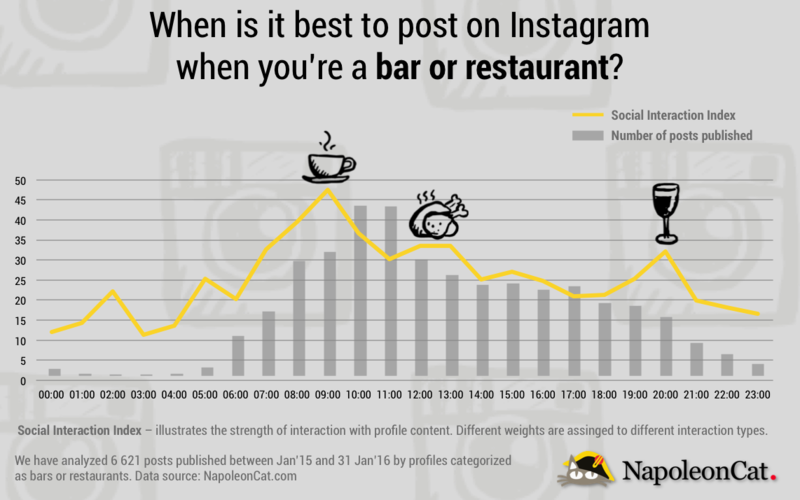 Food is probably one of the most popular and engaging items posted on social media to date. In fact, there are more than 200 million posts tagged with #food and 23 million with #drinks. Advertising on social media almost comes naturally to the restaurant industry because people love taking pictures of their plates. Since there is so much competition on social media for the restaurant industry, it’s important for a brand to think outside of the box. Interactive and creative content not only drives engagement, but it builds brand awareness. When you achieve a really cool campaign, people remember you. If they’ve never been to your establishment, they’re much more apt to visit when you have an innovative marketing scheme. 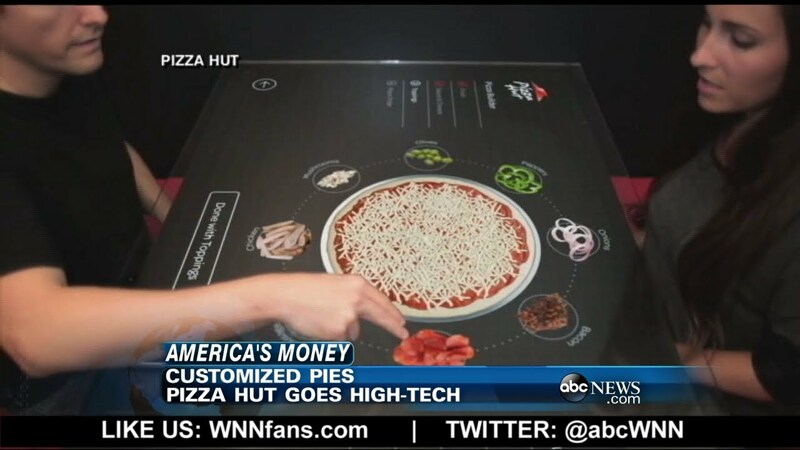 Pizza Hut is a prime example of meshing online with interactive content in their physical space. Guests can sit at a table that has a digital screen which reads their eye movement. Whatever ingredient you stare at the most, goes on your pizza. If you agree, it gets sent to the kitchen. This type of interactivity combined with artificial intelligence is what drives sales and customer retention. Video marketing is also an inventive way of advertising. By the year 2020, more than 82% of all internet traffic globally will be video. A social media advertising service can help you find the right channels to effectively market in. Video doesn’t have as big a budget as brands think and when delivered to the right audience, it really packs a punch. When it comes to digital marketing, restaurants typically have a lot of moving parts. In addition to social media, they have electronic items in-store, like digital signage, POS systems, and even tablets for servers. A social media advertising service like Social Industries can help a restaurant integrate everything into one simple dashboard. What better way to manage all of your third-party platforms than through one channel? Not only does it simplify your marketing strategies, it helps to create a 360-degree-view of your customer base. That makes it much easier to market to them with relative content. For example, feed the data from server tablets to determine the most popular dish of the week. Then use marketing automation to drive a campaign with promotions for that same item. Customers will flock back to get a deal on something they already love. The only way to truly market to your audience is to know where and when they are around. A social advertising service can use monitoring and listening to find where your brand is mentioned the most. This allows you to determine the prime time to advertise. Knowing the best times to post on social media can mean the difference between 100% traffic or 0%. Analyze the data and post accordingly. If you own a bar that doesn’t open until 7 p.m., posting your drink menu at 9 a.m. probably won’t work. It’s all about relevancy, and a professional service can help get you there. 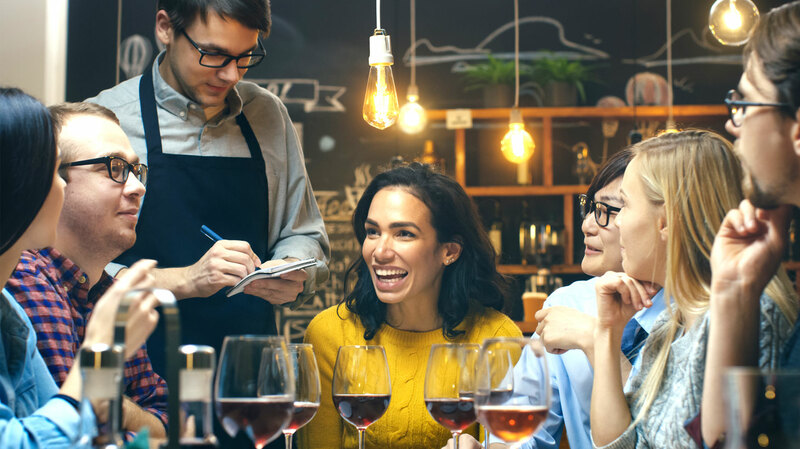 Unlike other industries, restaurants have the ability to join forces and pair up their social efforts. Many chefs will produce dishes together, then post the same content on both of their Instagram feeds. This is essentially creating collective brand advocacy while doubling your exposure. These types of collaboration work well both in person and online. A social media advertising service can help you connect the data points all around to make more informed business decisions. The same type of collaboration can work with social media influencers as well. The idea is that you are opening the door to another person’s feed and an entirely new audience. As more social media platforms arise, tracking consumers becomes increasingly difficult. A social management service can ensure you always have your ear to the rails. Marketing automation and social listening are great ways to reach everybody, at all times, in a personal way. It’s like being a million places at once and keeping everyone happy. Our platform lends itself to retailers of all sizes and industries. From superstores to chain stores, grocery and pharmacy, start running digital campaigns that convert into foot traffic. Let's Simplify Your Social Media Operations. Managed Social Media Advertising, Analytics, Monitoring & Alerting. 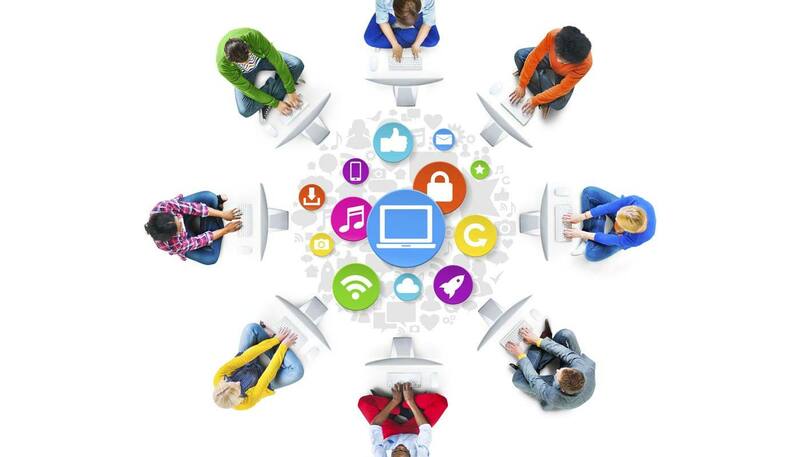 We offer businesses a team of online experts with social media experience. They are equipped with the right toolbox to reduce the time needed for social monitoring, analyzing, and optimization.